If you are the '15th Sun Inn Steam and Vehicle Meet' Event organiser and you would like to update or amend the details shown, please contact us. Thank you. When is the next 15th Sun Inn Steam and Vehicle Meet? Sunday 15th December, 2019. 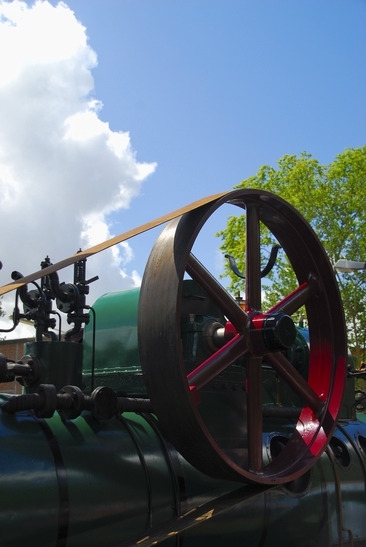 15th Sun Inn Steam and Vehicle Meet is listed under December 2019 Events. Although we try to keep the information for this event as up to date as possible, we cannot guarantee that things haven't changed at the last minute, and we haven't been informed. Therefore, please contact the '15th Sun Inn Steam and Vehicle Meet' event holder directly to confirm all details (especially event name, dates and location) before setting off to Dorchester. The 15th Sun Inn Steam and Vehicle Meet is planned to take place at The Sun Inn Lower Burton, Dorchester, Dorset, Sunday 15th December, 2019. Annual Meet of Vintage & Classic Vehicles and Steam Engines, informal event. This popular Steam & Vehicle Meet started 10 years ago and it has become very popular over the years, from small beginnings with just three cars and one Steam engine it is looked forward to every year now by our club members and guests who support it. Although not always good weather, despite SNOW in 2010 many people still attended and enjoyed lunch at the pub.